THANK YOU SO MUCH FOR COMING TO THIS PAGE. HERE IS A FREE DOWN LOAD OF VALUE UP. I REALLY WANT TO HEAR FROM YOU SO AFTER YOU READ THE BOOK PLEASE SEND ME A MESSAGE AND LET ME KNOW WHAT YOU THOUGHT. DON’T EVER FORGET THAT YOU ARE INCREDIBLY VALUABLE AND WORTH INVESTING IN. 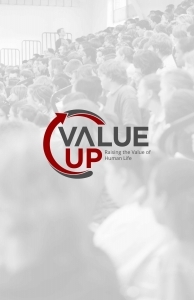 Value Up is not just a program that came to your school, it is a lifestyle. 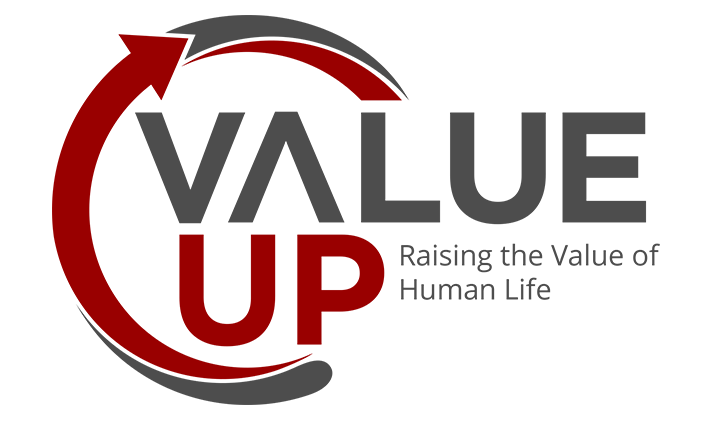 We are working right now to add content to this page to help you live out the lifestyle of valuing yourself and others. Please put in your email address, and we will contact you when the page is complete.